Colorado’s Garage Door Company for over 30 years! 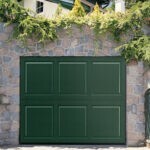 Home / Blog / Colorado’s Garage Door Company for over 30 years! For more than three decades we have been serving residents throughout the Front Range. Including Denver, Arvada, Westminster, Thornton, Wheat Ridge, Lakewood, Englewood, Littleton, Centennial, and Aurora. We are here to open doors for all of Colorado! 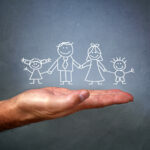 We put a priority on keeping our prices affordable, offering services to match any budget. Another area we focus on is building a strong client base through friendly customer service and high-quality repairs. Our employees are all professionally licensed, ensuring your work is done by the best in the business. Whether you need a replacement remote or want to redesign your entire garage door, Colorado Overhead Door is here to help. We have a product for everyone! We can perform residential garage door repairs, garage door parts replacements and garage door commercial services. All services are backed by more than 30 years of experience and skilled workmanship. 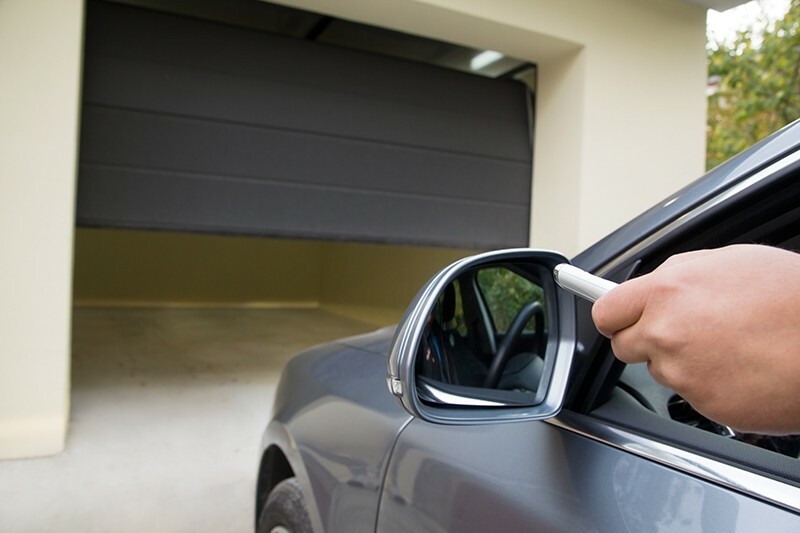 We know how important it is to have a strong and sturdy garage door that operates effectively. Your garage door is the entrance into your home. After work, soccer practice, or a grocery run, you expect your door to function properly. When you can’t get into your garage or can’t keep your house sealed, it can be very frustrating. Our repairmen will show up promptly, offering reliable and friendly service. We will get your garage door working correctly in no time, allowing you to enjoy the comfort of your home again. Our goal is to one day open all of Colorado’s garage doors. Through good customer service and keeping prices affordable, we are able to have an ever growing client base that keeps bringing other potential customers. We ensure that all our contracts are handled by the best in the business. All our employees are professionally licensed. There is No Job Too Big or Too Small for us! Why is COHD right for your home?